With the news that Christophe Bouchut will race the SRT Corvette C5-R in five FFSA GT events this year, that makes the Frenchman’s commitments even more wide-ranging in 2006: the Narac Porsche in the Le Mans Series, the RS Lamborghini in the FIA GT Championship (not Silverstone), the Cirtek Aston Martin at Silverstone and Le Mans, FIA GT test driver.. is there any room left on the Bouchut calendar? 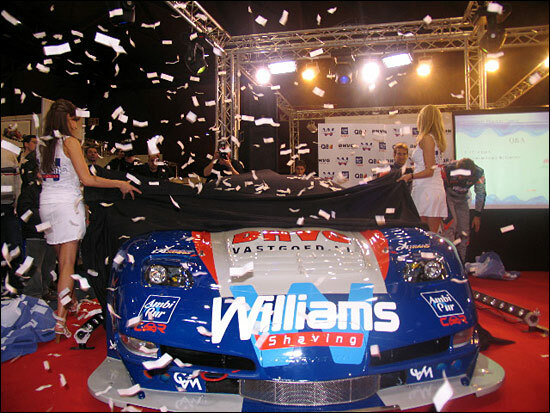 The SRT Corvette’s season begins this coming weekend, with the opening race of the Belcar season. 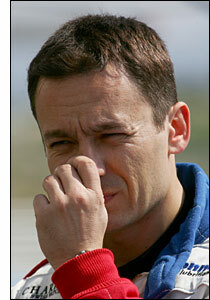 David Hart will be joined by Sebastiaan Bleekemolen, because younger brother Jeroen is racing a Spyker at Istanbul.